The long awaited Wii-like motion controller for PS3 is already unveiled. Meet the PlayStation Move which involves your whole body in the game. Sounds familiar, huh? But motion-based gaming also sounds fun. The first information on the Move (which back then had no name) was unveiled at the E3 2009 but what you see now is not just another mockup. And sometime this year the thing will hit the stores. But there are some important aspects you should know about the Move before considering one. The Move can only be used together with the PlayStation Eye camera which detects the movement angle and the position of the motion controller. The Eye can also capture your image or voice. So, thanks to that duo, the PS3 knows what you are doing and you see the result on the screen in front of you. And when I say PlayStation Move I mean two things: the motion controller and the sub controller. 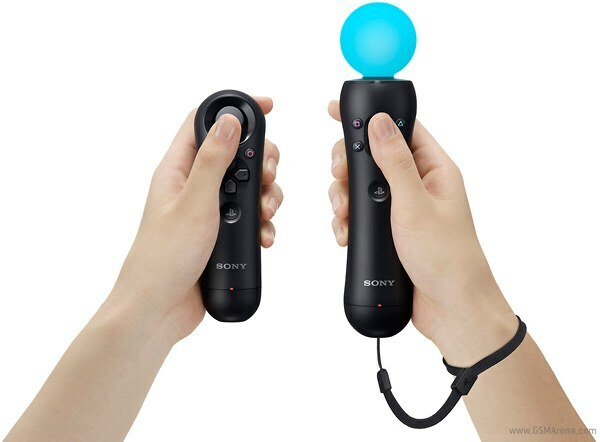 The first one (which does more or less what the Wii Remote controller does) features motion sensors, a dynamic color changing sphere, and vibration feedback. The sub controller (a Nunchunk-copycat) adds an analog stick and directional buttons as well as the X, O and PS buttons to the motion controller. It also features L1, L2, and L3 buttons used for actions and commands. There are no motion sensors, no glowing ball and no vibration feedback. Depending on the game you should either use only the motion controller or both, the motion controller and the sub controller. 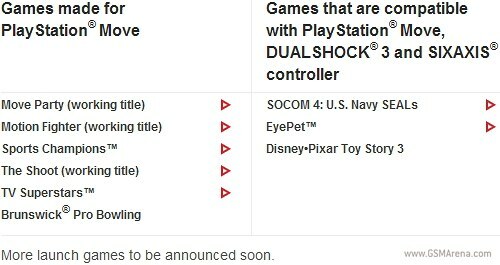 And other games will need two motion controllers. Speaking of games, here is the current list of titles, which are either especially made for the Move or they just support it. By the end of the year the number of titles in this list is expected to exceed twenty. 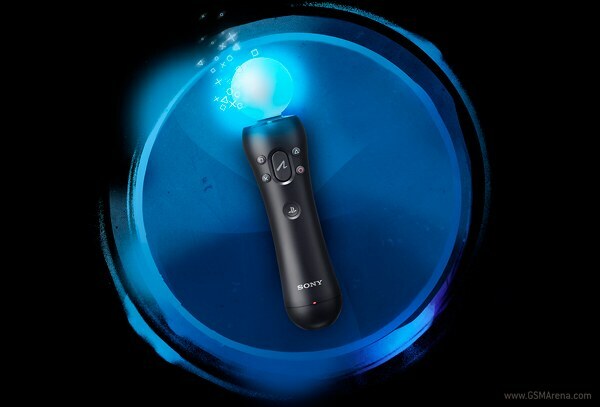 Unfortunately, the price of the PlayStation Move is still unclear. What is known so far is that the Move + Eye + game combo should cost less than 100 US dollars. The PS3 will only support up to 4 Move controllers used at the same time or up to two controllers and two sub controllers. You should have that in mind when you’re arranging your next PS3 get-together.